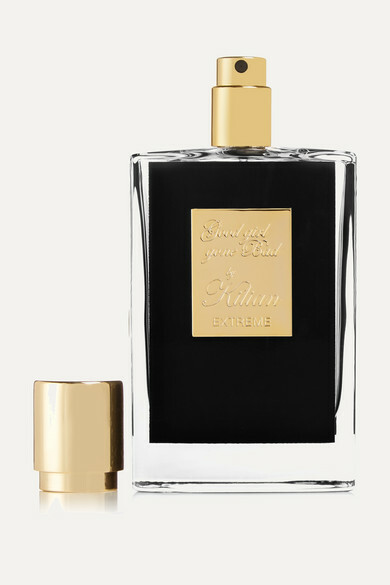 Created by perfumer Alberto Morillas, Kilian's new 'Good Girl Gone Bad Extreme' scent opens with its predecessor's same bouquet of blooms: Pink and White Roses, Orange Blossoms, Tuberose, Egyptian Jasmine Sambac and Narcissus. This time, they're all wrapped in a milky toffee elixir. The streamlined bottle and 50ml size means you can pack it inside your hand luggage, too.